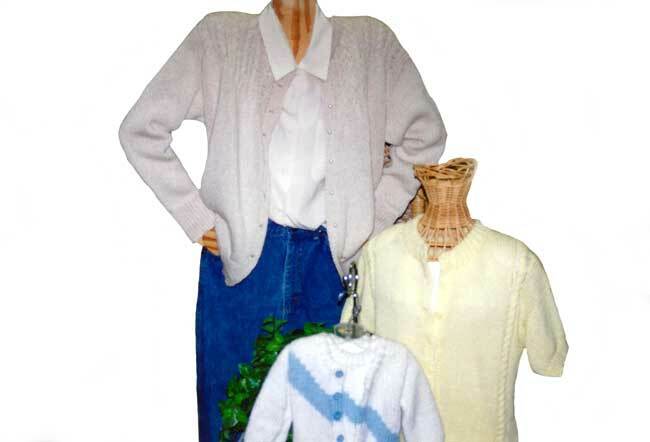 Includes 30 sizes of bulky drop shoulder cardigans for the entire family. This COMPLETE book of cardigans features crewneck or v-neck; long or short sleeve. These may be worn year round. A variety of finishing techniques, easy professional looking buttonholes, knit-in band, band added separately, and a variety of fairisle designs are included.